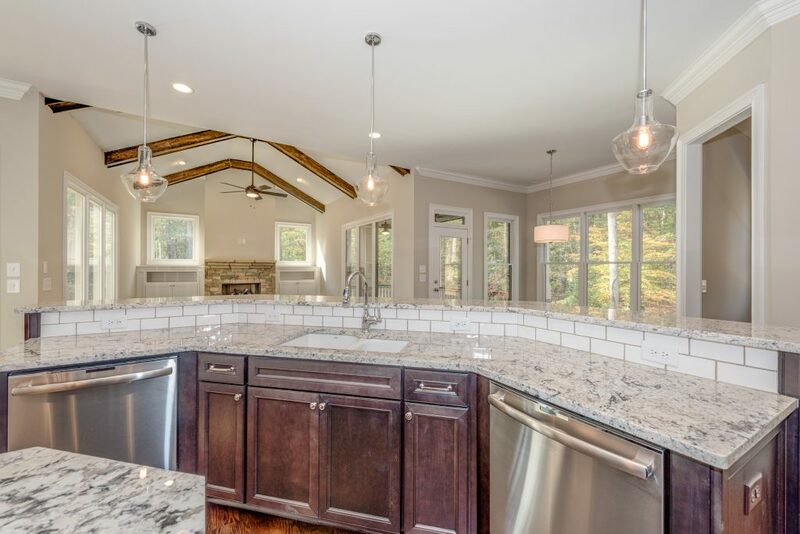 Windfaire by Peachtree Residential offers just 38 estate-sized wooded home sites in the highly desirable Roswell area. Only 2 miles from GA 400 off Holcomb Bridge Rd., Windfaire is at the edge of an already established community. The community offers spacious, side-entry new home designs with outstanding opportunities for Peachtree tailoring! Windfaire Featured Home of the Month is priced to sell at $699,900, and includes a “Free Finished Basement”(Rec Room and Bath) on a private wooded homesite and is ready for immediate occupancy. Call agent for details or watch this quick video to have a sneak peak of Windfaire! Stop by and visit the decorated model home which is also for sale.